We write to gauge your support for the reinstatement of the Public Open Space in Christ Church gardens. 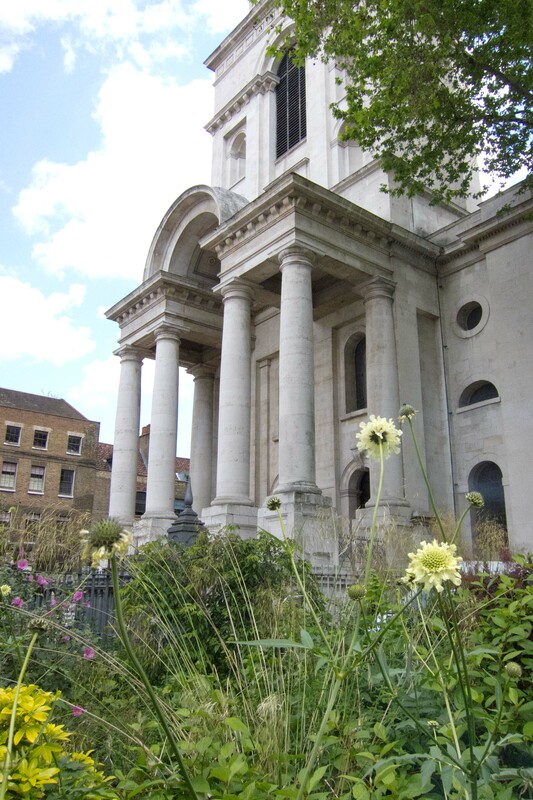 The Friends of Christ Church Spitalfields, the charity that planned, managed and funded the restoration of Christ Church, has mounted a legal challenge to the new school building, built in 2013, and for the public open space to be restored. This was heard in the Consistory Court of the Church of England in June 2016. In February 2017, the Court issued a judgement to confirm that the school building had indeed been built without the necessary consents and that such consent cannot be granted retrospectively. However, it is understood that the Court may grant a “Confirmatory Faculty” (i.e. a permission) to allow the building to be retained because it is used by the Church of England school and has been built with public funds. All this has taken place without any consultation or consideration of the local community for whose benefit the Public Open Space is intended. The Society managed a significant investment in the public gardens in 2001 with much local effort and many private donations, but regret that this has now been built upon, fenced off and effectively lost as Public Open Space. 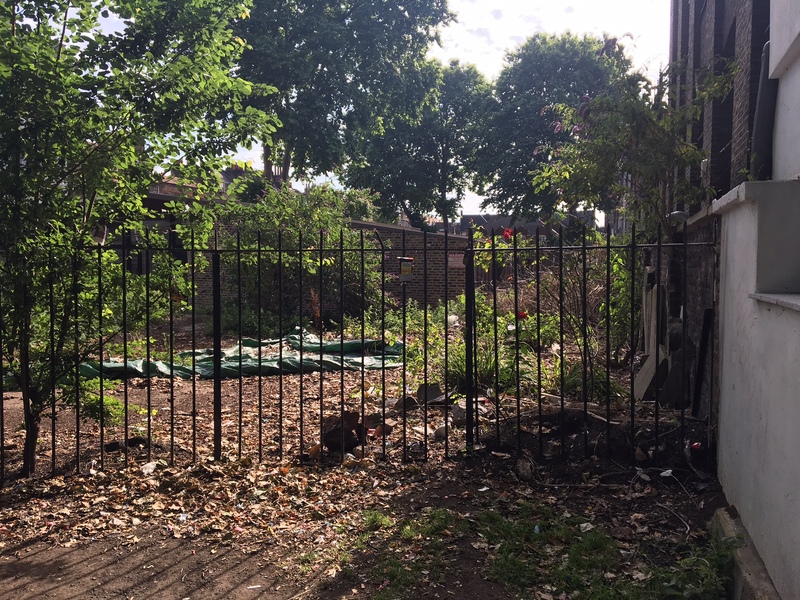 The small area of gardens that remain, fronting onto Commercial Street, are now in a very poor condition and mostly serve as a refuge for antisocial behaviour. At 20% of its original size this space is now seemingly too small to merit care or maintenance while the open space around the new building is unused and has already reverted to wasteland and a dumping ground, as illustrated by the attached photos. 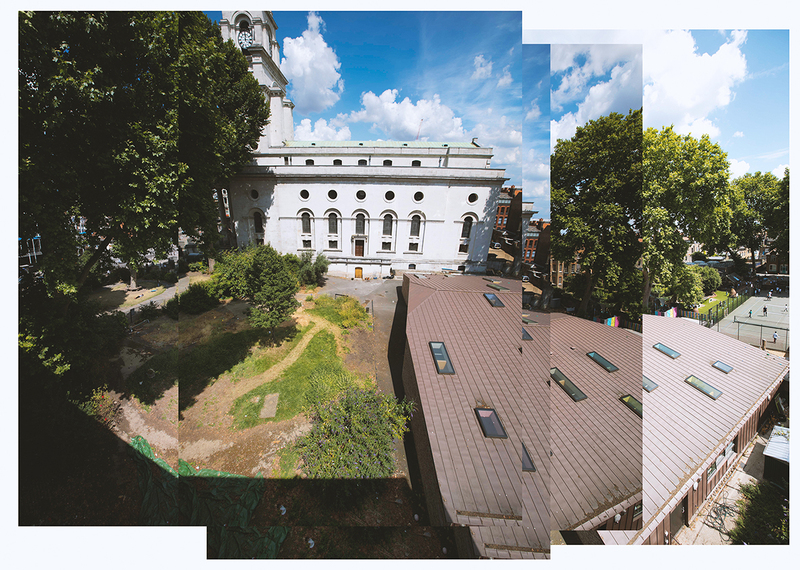 To secure the removal of the building to reinstate the entire area of Public Open Space, to be landscaped in a manner appropriate for public use and to the setting of the Grade 1 listed building. To reinstate the maximum amount of Public Open Space retaining the new building and re-planning the surrounding gardens for both school and public use, in cooperation with the church and the school and to ensure the proper safe-guarding of children during school hours. The current state of the gardens is an embarrassment to the area, does no credit to any of the parties responsible for its administration, use or maintenance and is a waste of a precious public resource. We feel that, subject to receiving the support of the local community, now is an appropriate time to act to rescue the gardens for their rightful use as Public Open Space. We would welcome your views on this matter by simple reply via our contact page.